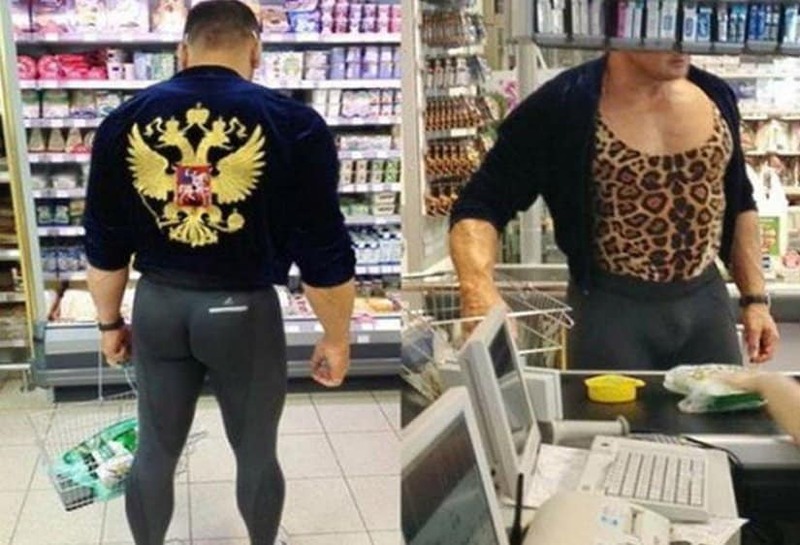 If you’ve ever been to a huge and cheap supermarket you’d probably know that the type of regulars that go there often can be quite odd. 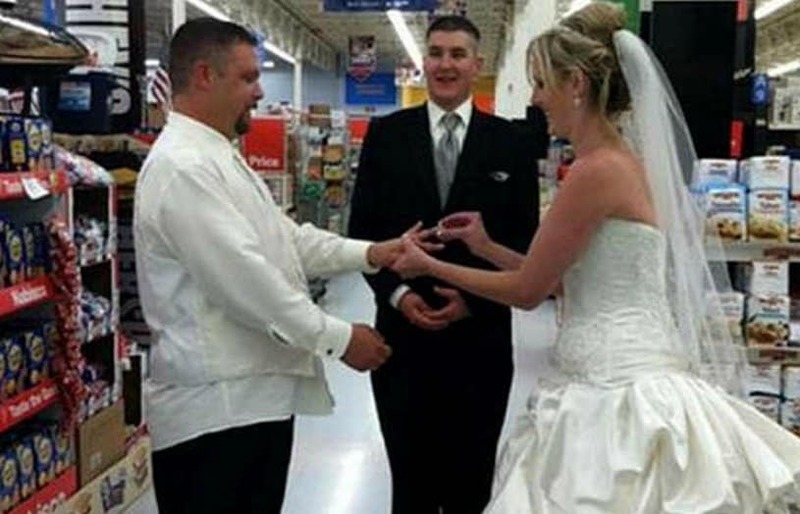 Being one of the biggest chains in existence and having stores in a number of countries, Walmart is also quite infamous for its visitors. Not caring at all about the opinion of others or caring too much, some people tend to turn the odd into truly ridiculous and at times even disguising, but nonetheless always funny! 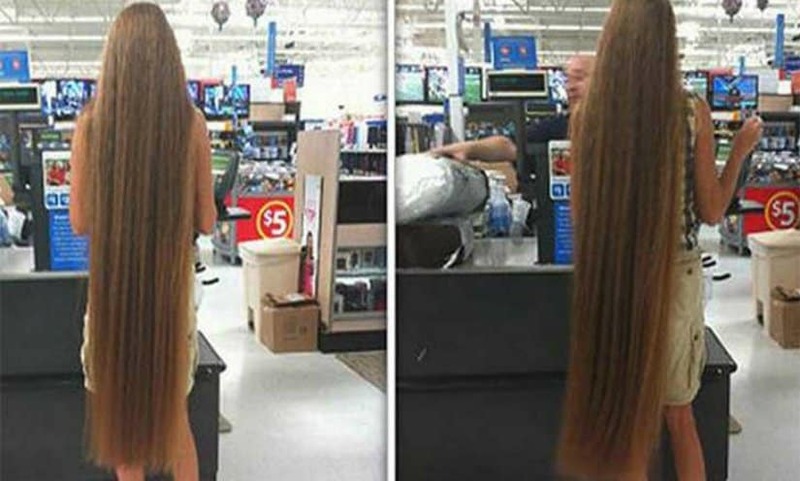 Without further adieu here are 10 of the most hilarious photos of Walmart visitors captured at the perfect time! 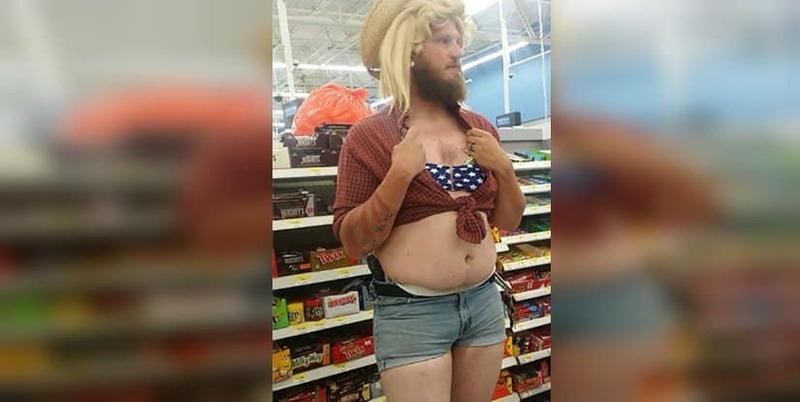 We’re guessing this guy has been dared to wear short shorts, a bikini and a wig to Walmart… if not he’s one strange individual. This photo is funny, adorable, ridiculous, creepy, strange, odd and inspiring. It’s up to you to decide what the photo speaks to you. Okay. 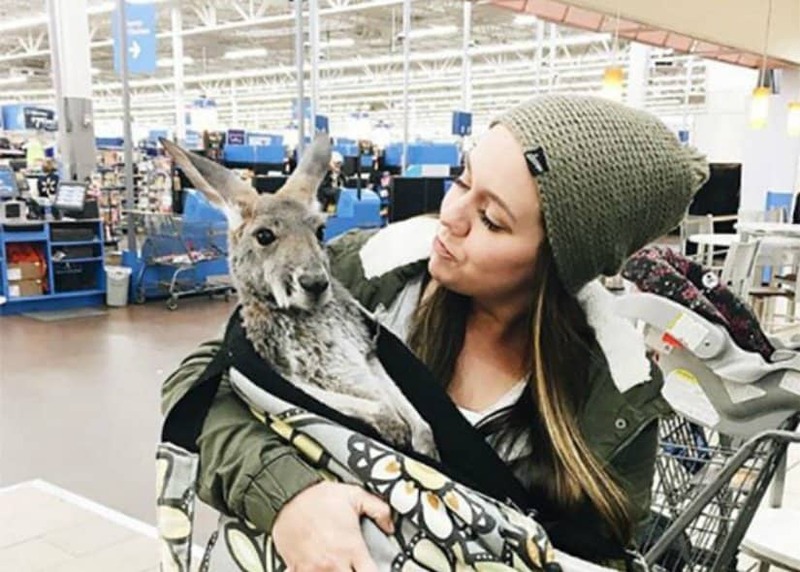 We don’t know how this girl got in to Walmart with this Kangaroo and what she is going to do with it, but what’s even better is the animals reaction. We are just as stunned as you buddy! A grandpa with his grandson, but what is this doll doing in his lap? We certainly don’t have a clue and we definitely don’t want to find out! 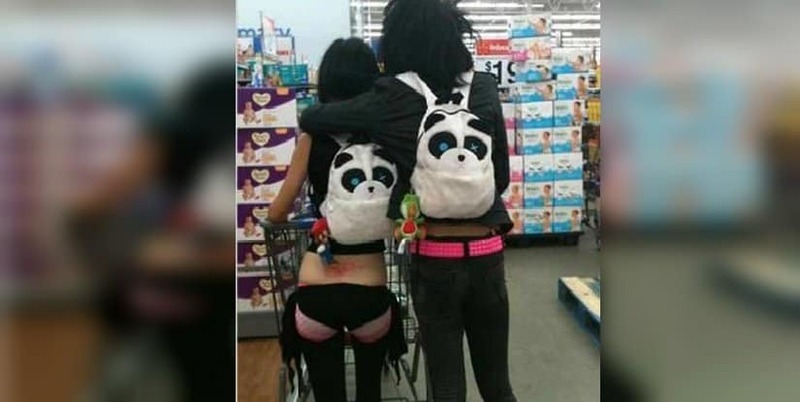 You certainly know these two are completely crazy, or crazy-in-love, once you consider that they got married at Walmart. Approve or not? That’s your choice! Expressing your passion with the outside world and being yourself in the open is one thing. 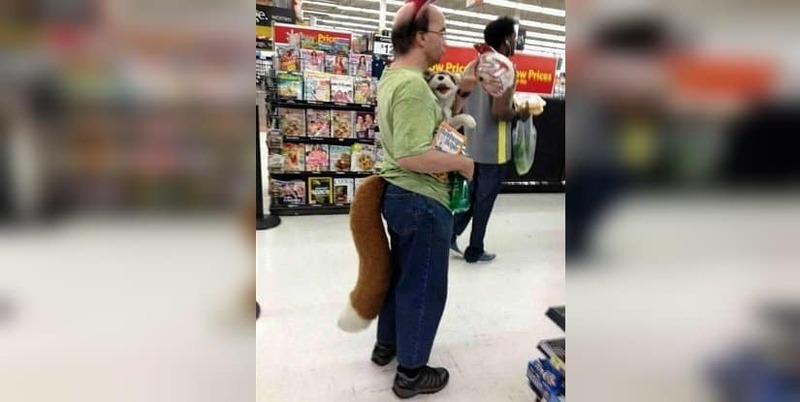 Dressing with a furry tail and holding a plush in your hand while at Walmart is at the completely other end of the spectrum! Remember those hairy monsters from the Adams Family? 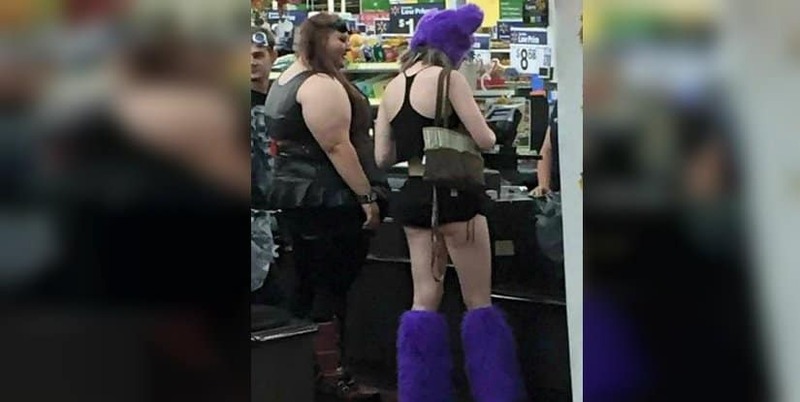 Now you know who this Walmart girl is trying to resemble! Looks like this man got mixed up between the women and men section at the clothing store. We just don’t know why he’d wear them and why they are not tearing! 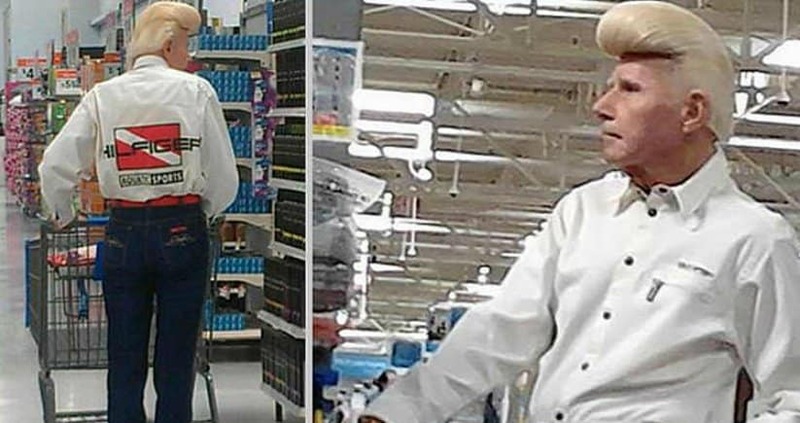 With a haircut seemingly inspired by Johnny Bravo, this grandpa is certainly rocking it in Walmart!